Visit spencersonline.com/careers to enter Spencer's job application website, and click “Start Here”. You can learn about some basic facts about Spencer’s on this page. 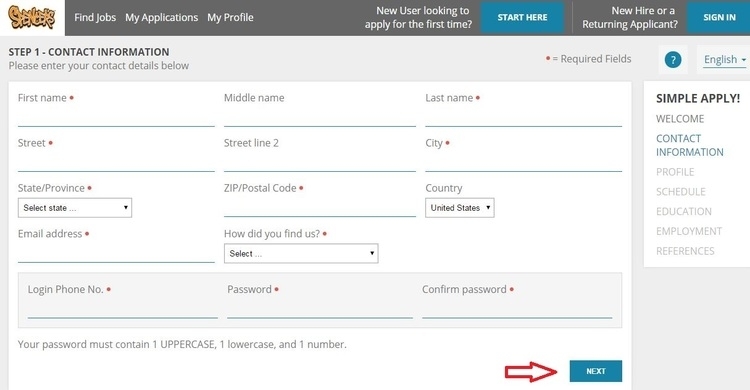 Enter all fields with an asterisk, including your name, address, email address and your phone number. Set your password in this step. You need to build your profile by answering a few questions. Then click "next" to enter the following step. You should make clear your preference about the work schedule. This is important for job recruiters to evaluate your working time. Education background, employment history and your preferences are very important to the employers. Therefore, you need to provide relevant information. 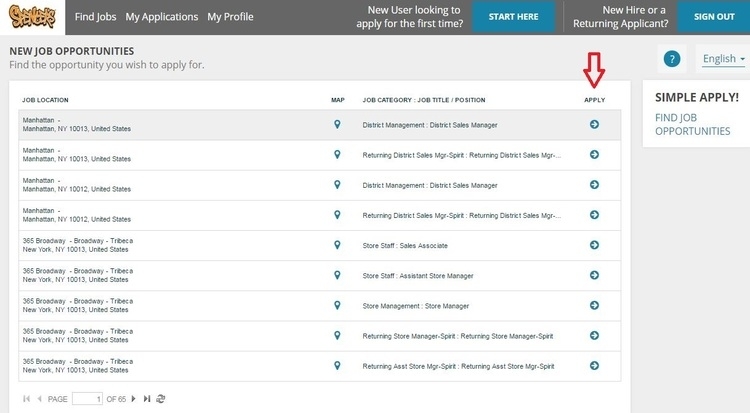 When you finished the account registration and entered all asked info, you will be presented with a list of job locations. Click the most suitable one and click “Apply” to make an application. Read the job description carefully and answer how you find out about this opportunity. Then you come to the Post-fit interview part where a few questions will be asked. When you have finished the post-fit interview, you are required to confirm the application and provide your Social Security Number. 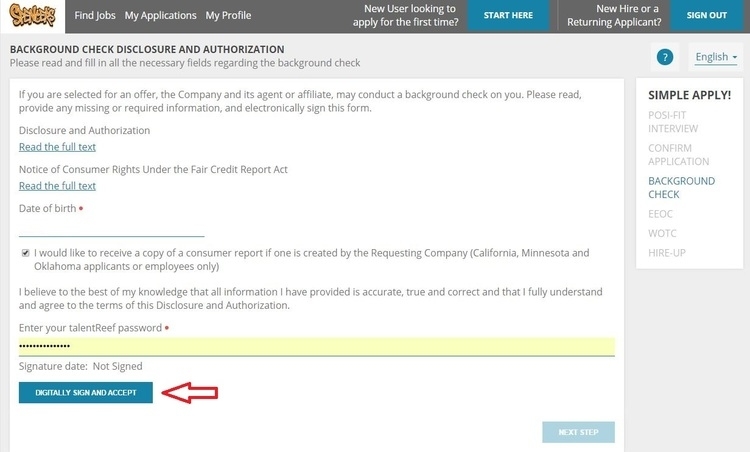 Then you need to provide information about your background and confirm your willingness to proceed with Work Opportunity Tax Credit section. This is the last step of this online application. There will be 7 pages, each including several statements for you to rate the agreement. When you have finished the Hire-Up part, you will be noticed the completion of the application. Click spencersonline.com/careers to apply for Spencer's jobs online.